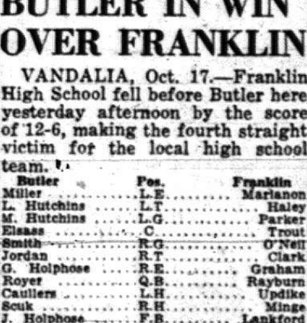 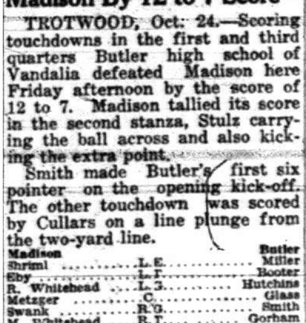 After a strong finish the season before, which saw Butler win four straight, Coach M. Byron Morton liked his team's prospects heading into the 1931 season. 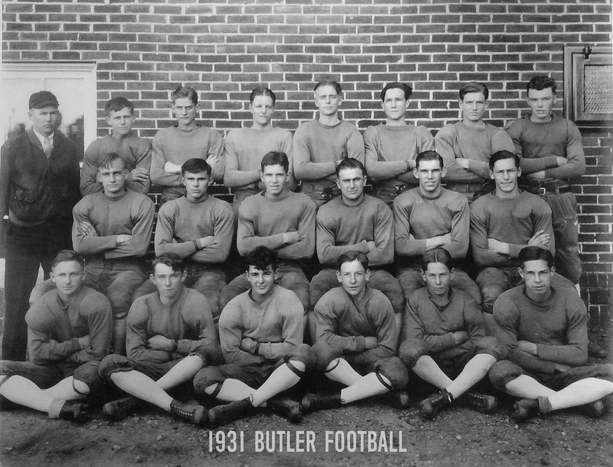 What transpired on the gridiron that season would be just the beginning of a historic run in Butler football, the likes of which have gone unmatched even to this day. 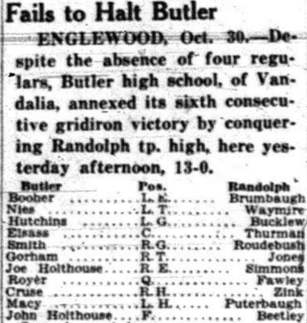 Butler would finish the 1931 season with a perfect record, a feat that they would repeat in 1932.